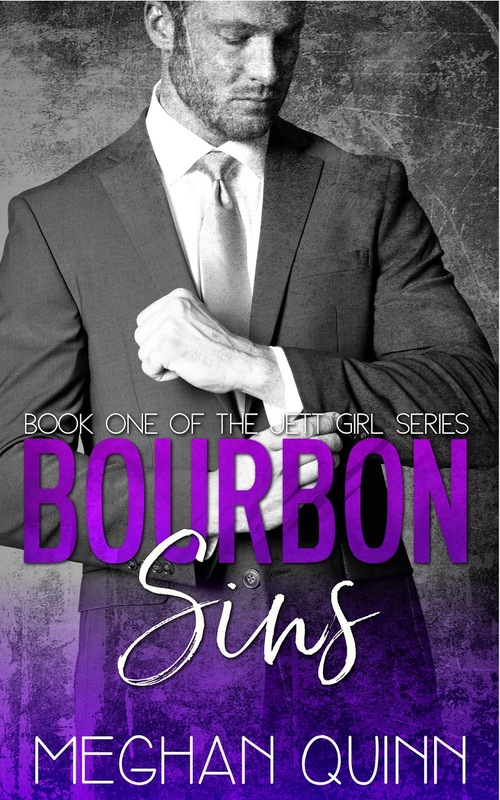 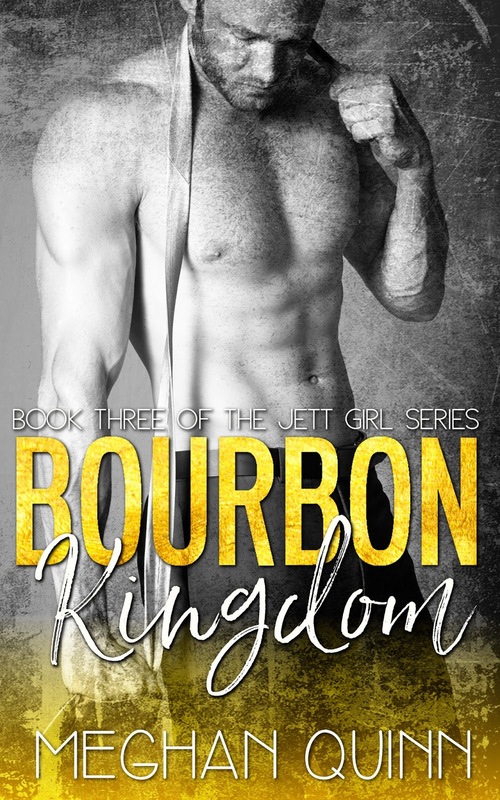 The Bourbon Series by Meghan Quinn has a new look! 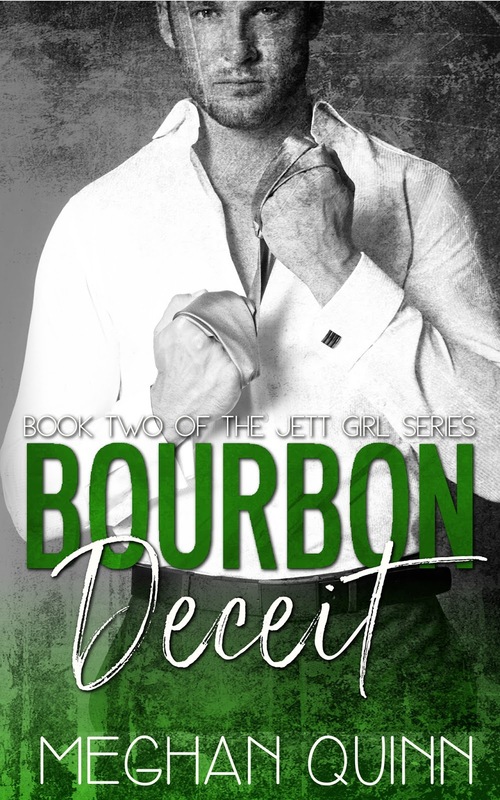 The books have hot new covers and have been re-edited to keep your pages burning…I mean turning! 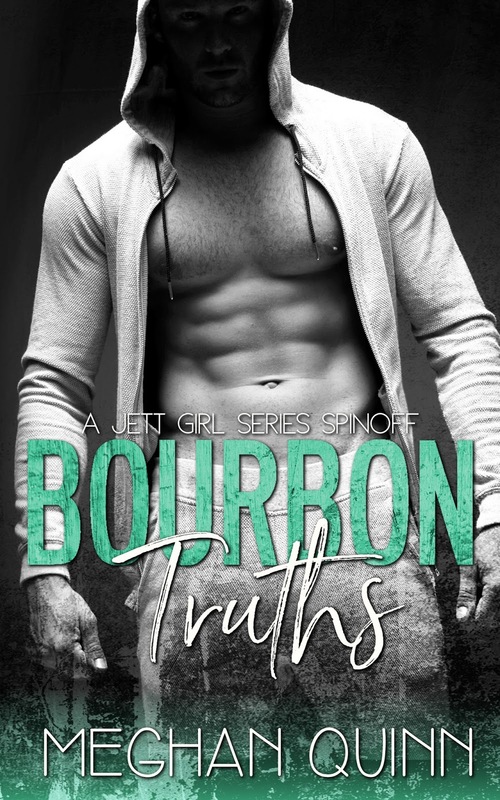 If you like heat, don’t miss this series!